Much as we would love to be supermoms all the time, it isn’t possible! We’re humans too, and there are bound to be days when you can’t bring yourself to stand up, let alone cook an entire meal from scratch! 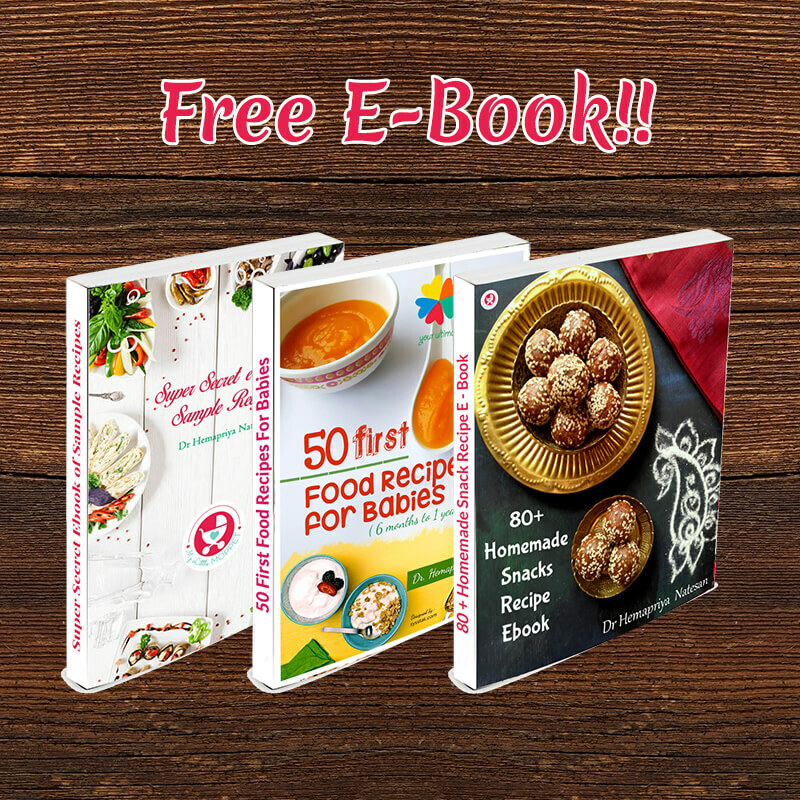 On such days, it can be tempting to turn to ready made options, but we all know why commercial baby food isn’t such a good idea. 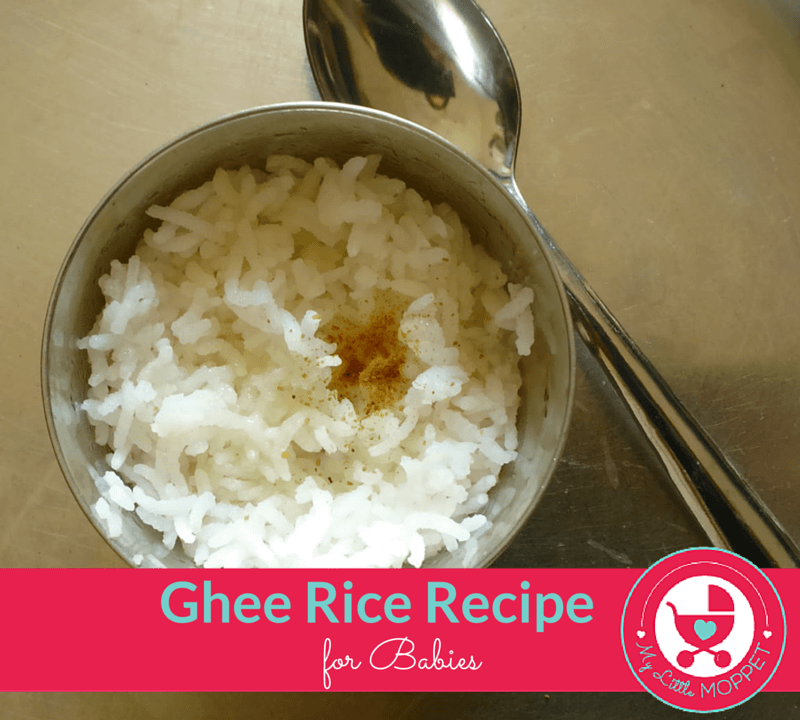 On such days, it’s good to have some quick and easy recipes on hand, like this super-easy Ghee Rice for Babies. 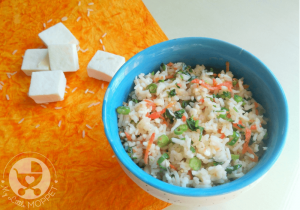 If you already have cooked rice on hand, then trust us; this recipe can be made in under 5 minutes! It’s a perfect meal for a weaning baby and unlikely to get tossed out too! 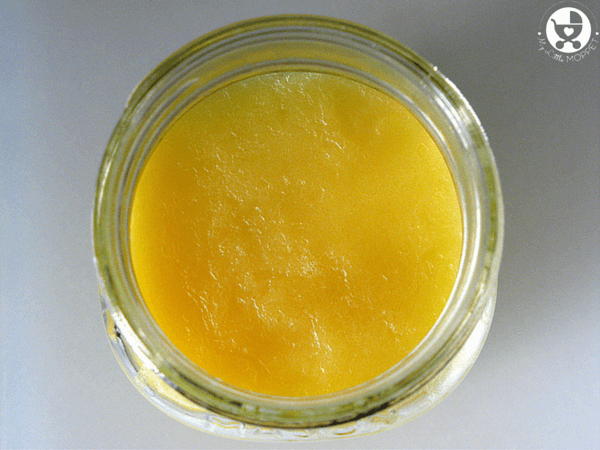 Rice is a common baby food, but if you’re wondering about ghee, we’ve got more information below. 1. 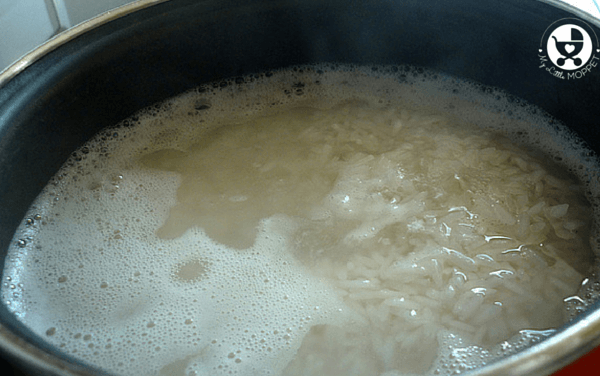 Cook short grained rice with water in a 1:2 ratio of rice to water. 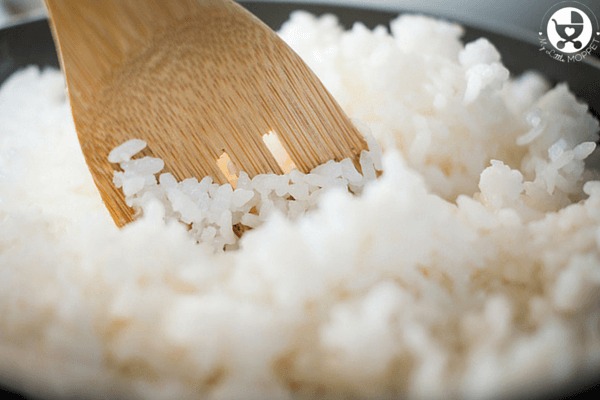 If you have cooked rice on hand, you can skip this step. 2. In a pan, melt the ghee. 3. Turn off the heat. Add the rice and jeera powder and stir well to combine. 4. 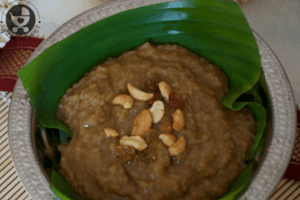 Serve the ghee rice in a bowl. 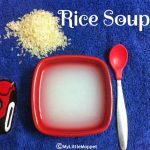 If your baby has just started out with solids, you can add a little hot water for a runnier texture. 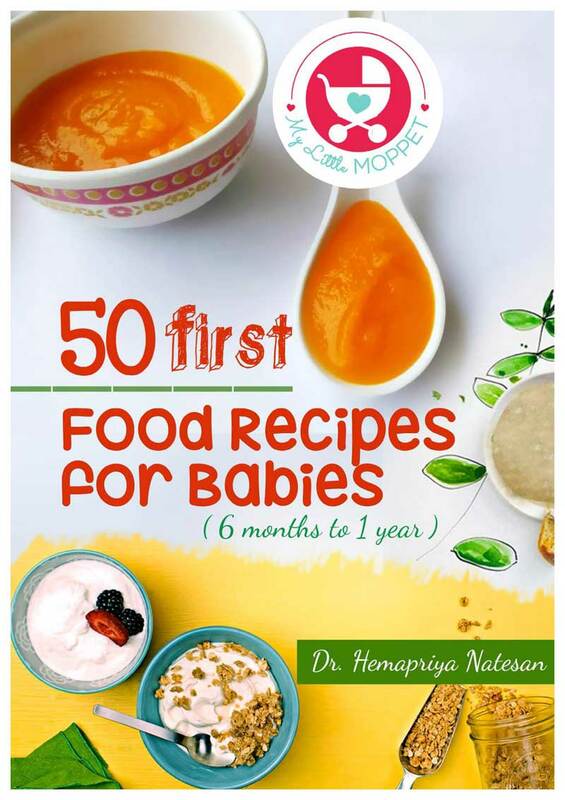 For older babies, you can add some more texture with finely grated carrots or beetroot. It’ll up the nutrition quotient of the dish, not to mention making it more colorful! But of course, if it’s one of those days, you’d better just stick to the basic recipe and leave the experiments for another day!  Even if you want to be supermom, some days will leave you feeling too tired to lift a muscle! 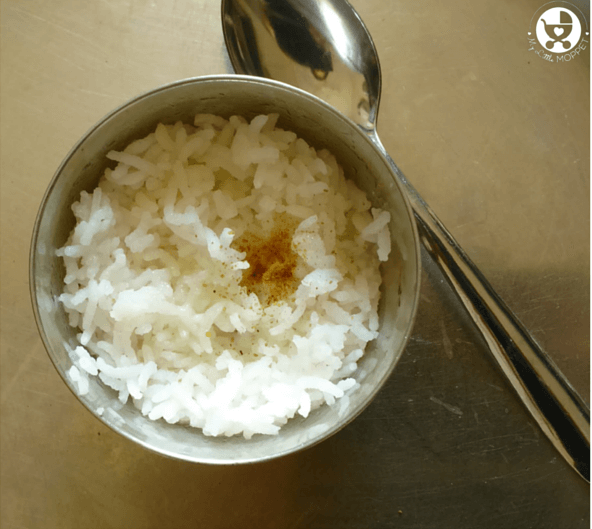 This Ghee Rice for Babies is for such days, when you can have a nutritious meal for your baby in under 5 minutes! 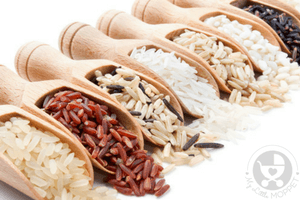 Cook short grained rice with water in a 1:2 ratio of rice to water. 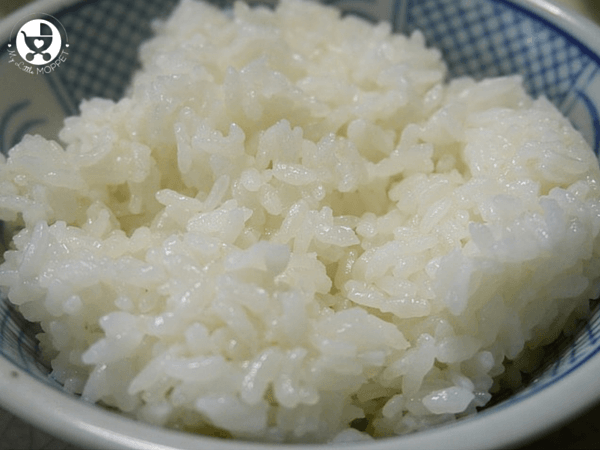 If you have cooked rice on hand, you can skip this step. In a pan, melt the ghee. Turn off the heat. Add the rice and jeera powder and stir well to combine. 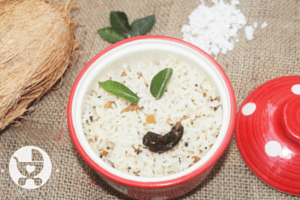 Serve the ghee rice in a bowl. 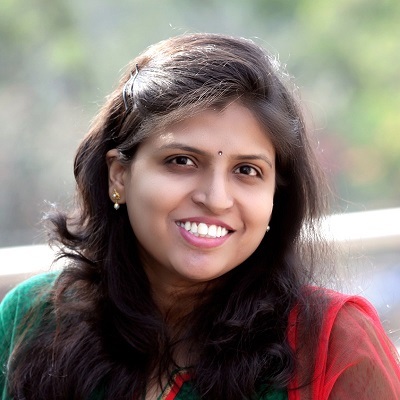 Dr, can we still use ghee when baby has cold? From which month can we start to give ghee to babies.